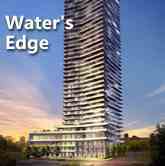 Just west of downtown Toronto sits B-Line, modern condominiums in the heart of Etobicoke. These luxurious suites are only moments away from where you need to go. 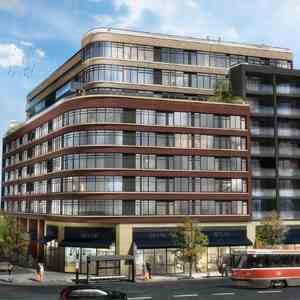 Neighboring countless amenities like CF Sherway Gardens, major highways including the 427 and the Gardiner Expressway and transportation such as TTC and GO stations, it couldn't be easier to indulge in city living than at B-Line. - Close to Go Trains and TTC. 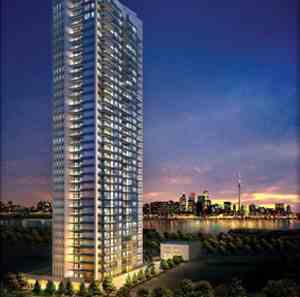 - Nearby highways including the 427 and Gardiner Expressway are a short drive away. 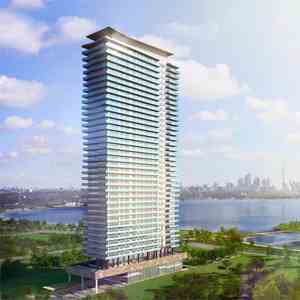 - Surrounded by the finest amenities like CF Sherway Gardens Shopping Centre and Queensway Entertainment Centre. 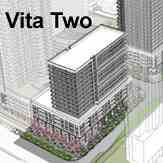 - Entertainment District encompasses the Cineplex Cinemas Queensway and VIP Cinemas. 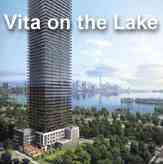 - 20 mintues drive to downtown Toronto. 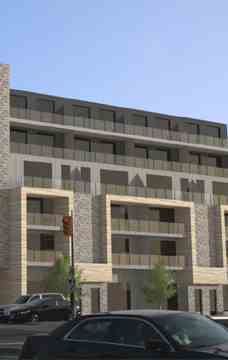 B-Line Condos is a condo development by Royalpark Homes located at 408 Brown's Line, Toronto. B-line is surrounded by some of the finest amenities the city has to offer. Shopping, restaurants, bars, theatres, and so much more couldn't be easier to access than from B-line. If you love the hustle and bustle of Downtown Toronto, it's only a quick drive away, while public transportation is simply steps outside your front door. Nearby highways such at the 427 and the Gardiner Expressway allow easy access into and out of the city, while the Waterfront Trail allows cyclists to bike straight from Bline to Downtown Toronto. 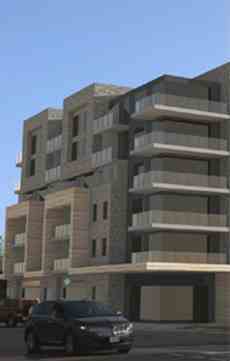 Architect: Romanov Romanov Architects Inc.